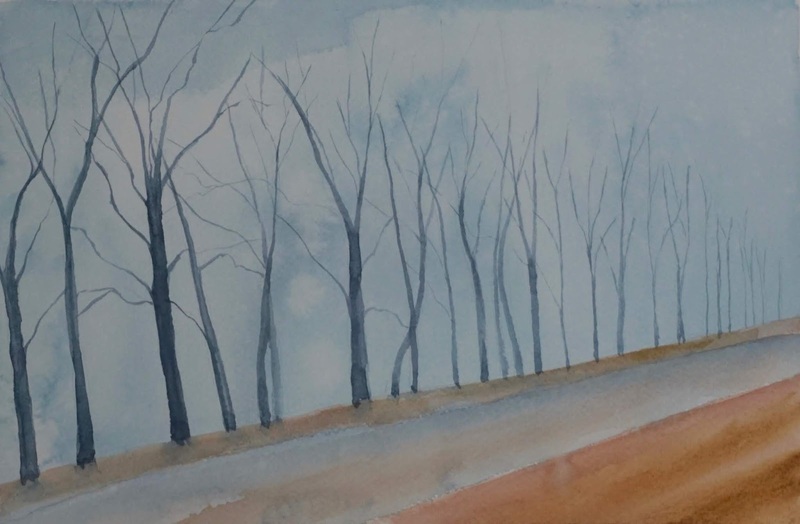 VIVA Gallery’s First Thursday opening reception will take place on June 7 and will feature the work of watercolorist and musician Doc Roddy. Doc was born on Kennesaw Mountain and grew up in northern Georgia, in a place where art was not a part of the cultural landscape. Nevertheless, he began to draw and paint at an early age and went on to earn a Bachelor of Fine Arts from the University of Georgia and his MFA from the California College of Arts and Crafts (now California College of the Arts). Doc lived in the Bay area from 1971 through 1978, and his first major exhibition was at the San Francisco Museum of Modern Art in 1971. He then moved to New York City, and in 1980 he was awarded a National Endowment for the Arts Fellowship. Doc remained in New York until 1990, then stopped painting for a decade while he and his wife Terre traveled around and played music. In 2003 Doc and Terre moved to the Driftless area and renovated a shack on their land into a painting studio. Doc (known as Mike in the art world) has exhibited widely, including exhibits at the San Francisco Museum of Modern Art, the University of California Art Museum at Berkely, the New Museum in New York City, Musee d’Art Contemporain in Lyon, France, and Los Angeles Contemporary Exhibitions. 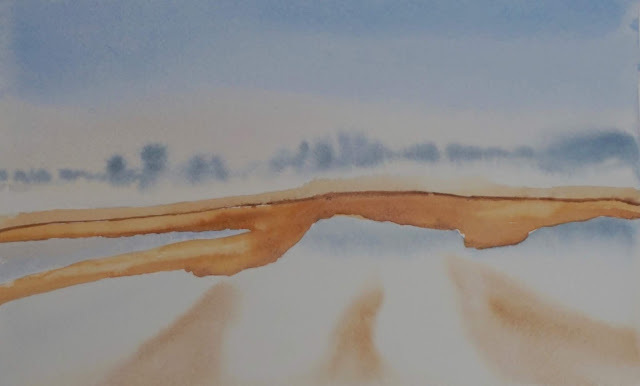 The watercolors of Doc Roddy and the work of VIVA’s 23 member artists will be featured at VIVA’s First Thursday reception on June 7 from 5:00pm to 7:00pm and will be on display throughout the month. The gallery is located at 217 South Main Street in Viroqua. For more information about this and future First Thursday events, contact the gallery at 608-637-6918 or info@vivagallery.net.